Brazil's newly inaugurated president has issued an executive order making the Ministry of Agriculture responsible for deciding on lands claimed by Indigenous people, in a victory for agribusiness that will likely enrage environmentalists. Brazil's newly inaugurated president issued an executive order on Wednesday making the Ministry of Agriculture responsible for deciding on lands claimed by Indigenous peoples, in a victory for agribusiness that will likely enrage environmentalists. During his presidential campaign, far-right Jair Bolsonaro said he was considering placing Indigenous affairs under the Ministry of Agriculture, alleging lands should be opened to commercial activities that are currently banned. Bolsonaro has now decided to move Indigenous affairs agency FUNAI into a new ministry for family, women and human rights. As a result, key decisions on land claims will be in the hands of an Ministry of Agriculture with deep ties to Brazil's powerful farm sector. 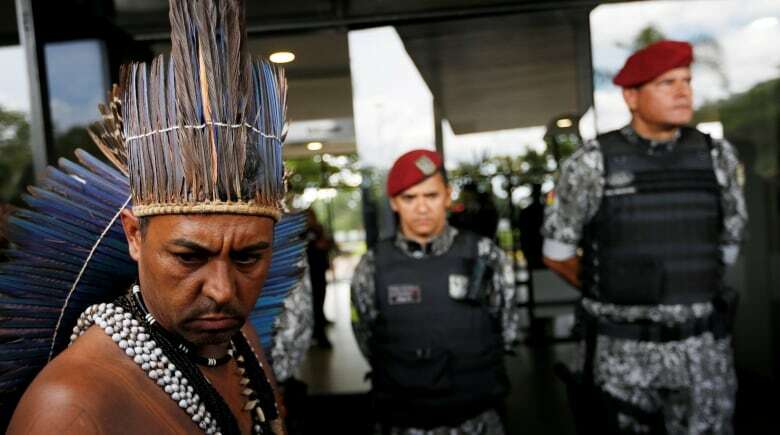 Critics say Bolsonaro's plan to open Indigenous reservations to commercial activity will destroy native cultures and languages by integrating the tribes into Brazilian society. Environmentalists say the local Indigenous peoples are the last custodians of the Amazon, the world's largest rainforest, which is vital for climate stability. 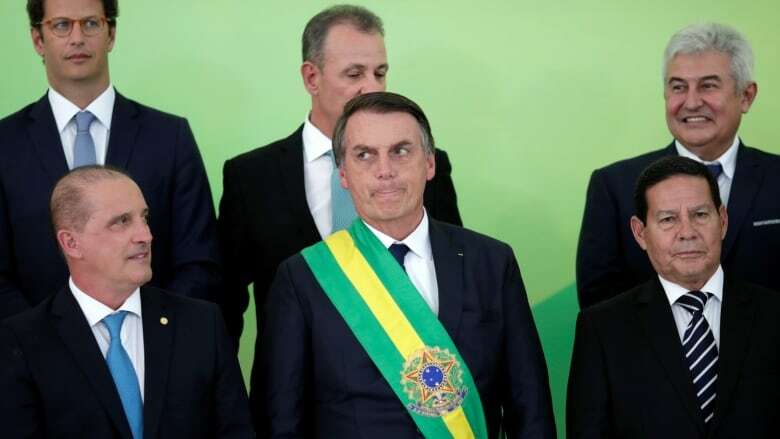 A former army captain, Bolsonaro took office in Brazil on Tuesday saying he had freed the country from "socialism and political correctness." His supporters hope he will cut through red tape to kick-start the economy, tackle violent drug gangs and run a graft-free government. Others fear he will unleash bloodshed by making guns more readily available and roll back social victories for minorities.